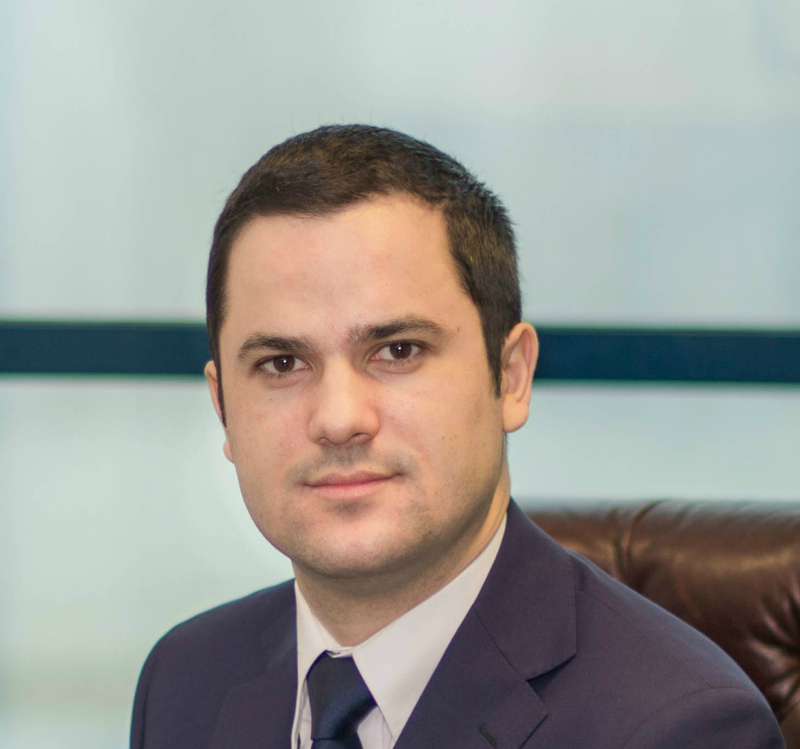 Dr. Daniel MOREANU is currently the Managing Partner of MOREANU Law and Member of Bucharest Bar Association. Mr. Moreanu’s expertise covers areas of General Corporate, Contracts, Commercial Law, Litigation, Banking Law, Mergers & Acquisitions, Labour Law, Construction & Planning, and Real Estate, being involved in significant projects and transactions for both Romanian and international clients. All the complex transactions in which he has provided legal assistance involve unique work in the Romanian environment and implementation of a mixture of solutions as to overcome legal obstacles, in order to create innovative transaction structures and achieve the best commercial and legal result. Mr. Moreanu is Doctor of Law and author of ,,Fiducia and Trust”, a reference book officially launched in 2017. He is also an active publisher of legal doctrine and author of 11 studies published to date in the most prestigious Romanian and international law reviews, as well as over 30 articles on legal related subjects published in newspapers and magazines.